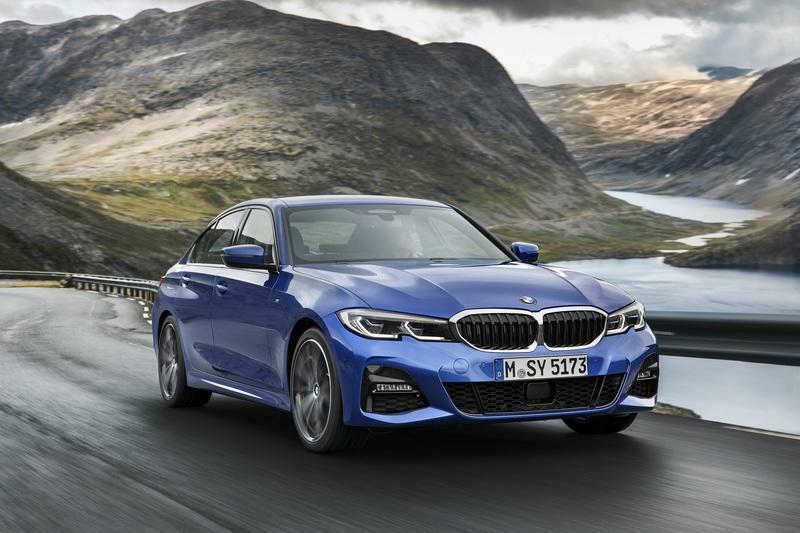 Just like the old car, this new 2019 BMW 330e mates an electric motor to a 2.0-liter four-cylinder gasoline engine. 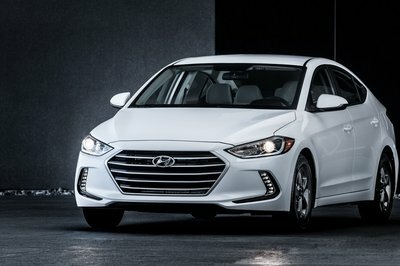 Constant combined power is rated at 252 horsepower (181 horsepower from the engine and 67 horsepower from the motor), but the car also comes with a new “XtraBoost” function that activates along with Sport mode - this boosts how much power the electric motor provides for a new grand total of 288 horsepower. Torque remains the same, whichever mode is selected - 420 Nm / 309 pound-feet. 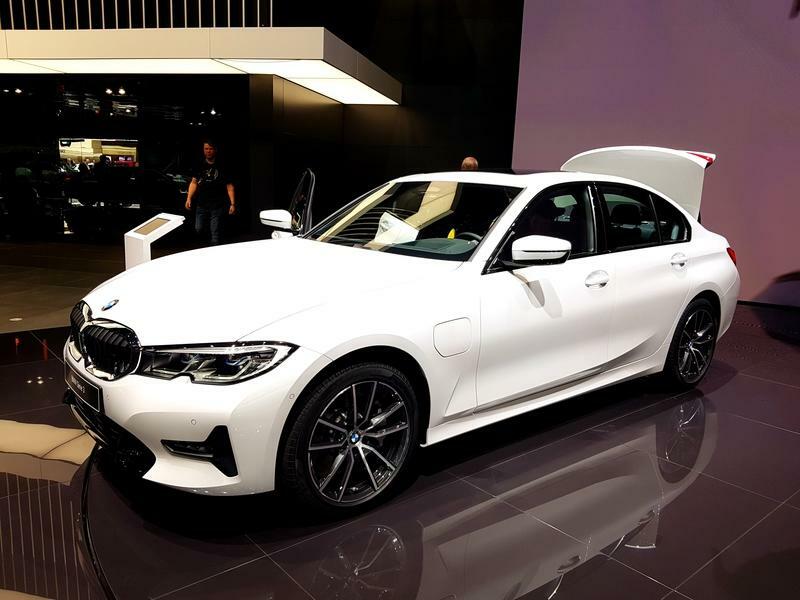 BMW claims the 330e can sprint from naught to 100 km/h or 62 mph in 6 seconds, although if it’s anything like the model it replaces, it will feel much faster than that thanks to the extra electric shove on top of the power provided by the turbo four-pot. 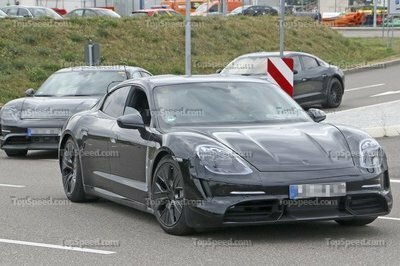 Top speed is rated at 230 km/h or 143 mph, while top speed in pure-electric mode is 140 km/h or 87 mph - in other words, you could drive it on the highway on electricity alone, if the car’s 12 kWh battery pack has enough juice. 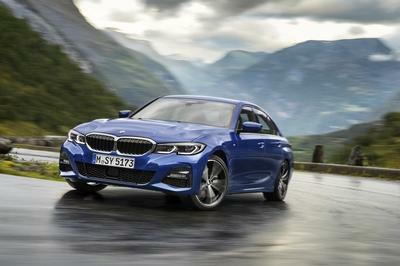 According to the automaker, the electric driving range of the 330e has been improved over its predecessor - now it can achieve claimed 60 km or around 40 miles on one charge. At the same time, if driven as intended, it should achieve close to the claimed 1.7 l/100km and emit just 39 g/km CO2. 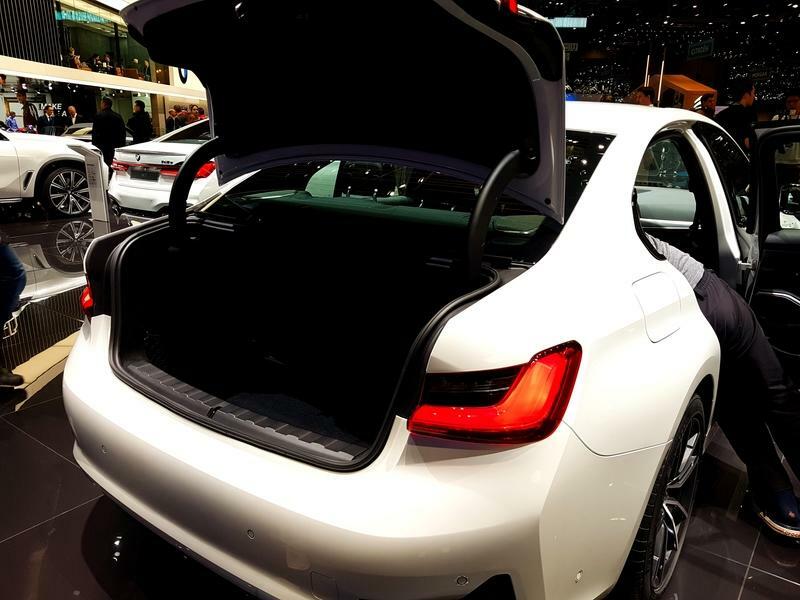 It does lose a bit on practicality, though, compared to 3-Series models that are not electrified - cargo room in the trunk drops from 480 liters (identical to what you got in the previous-gen F30 3-Series) to 375 liters because the battery pack takes up some of the space. 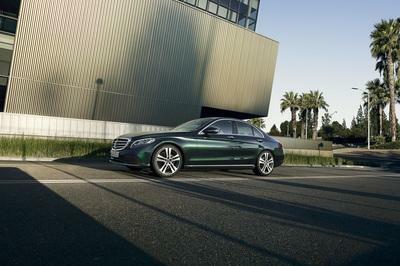 The all-new 330e was shown at the Geneva show alongside a whole slew of new electrified BMWs. 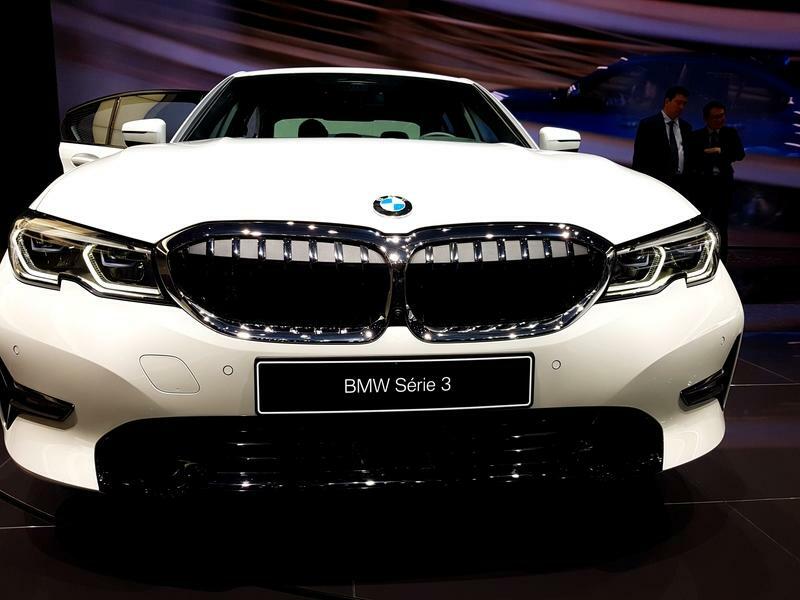 It shared the manufacturer’s stand with the new X3 xDrive30e, the X5 xDrive 45e, as well as a plug-in hybrid version of the refreshed 7-Series flagship sedan. 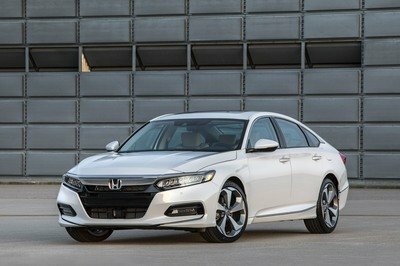 The automaker also says it’s improved the 530e and the 225xe that were already available - we actually recently tested the latter and found it competent, if a bit expensive. 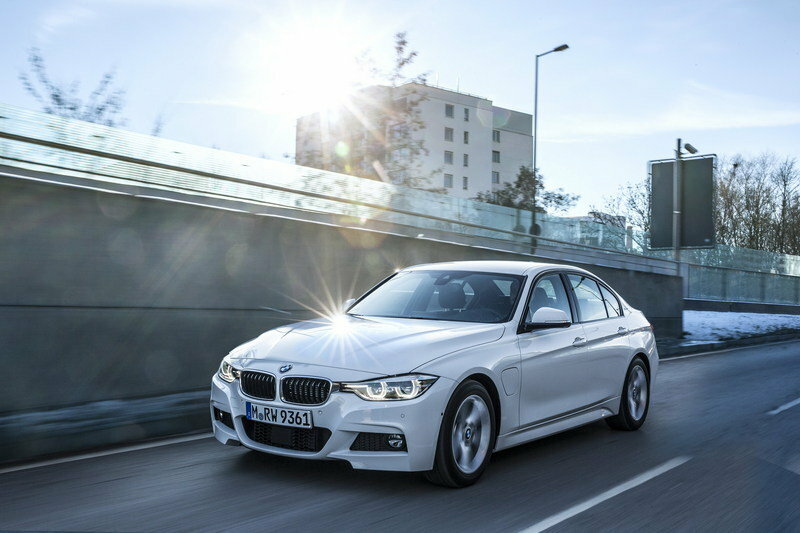 Read our full review on the 2017 BMW 330e iPerformance.